Finding a home is hard enough without making it even more difficult by choosing to avoid working with a qualified Real Estate Agent. 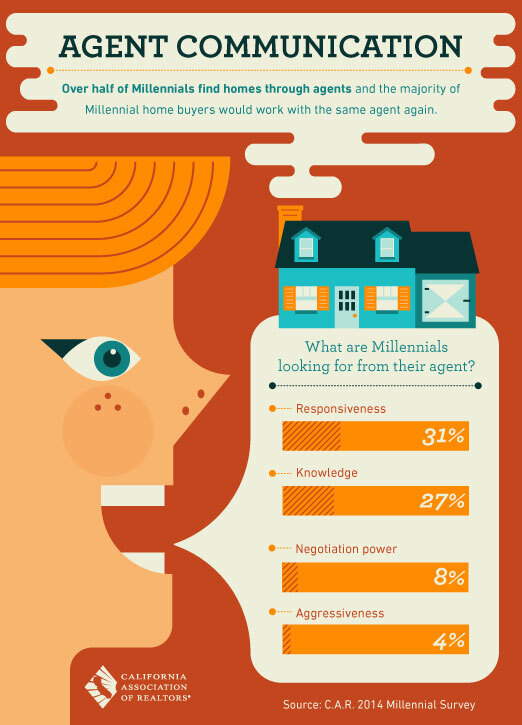 What makes an agent great? 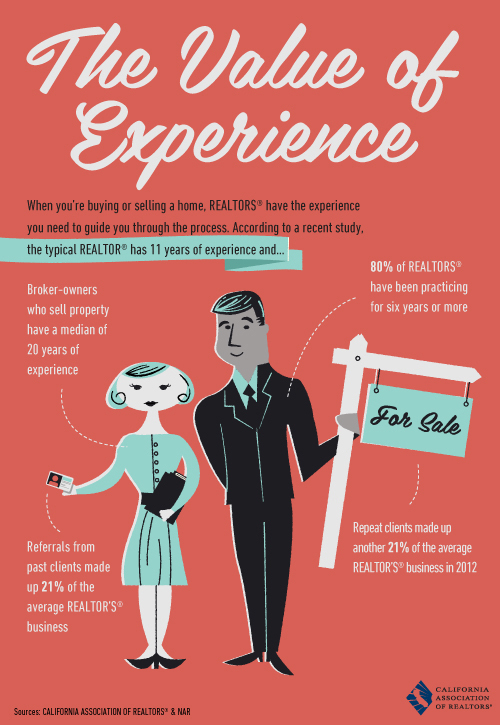 This infographic sheds some light on the skills and traits that current home buyers look for in their agents. When you’re ready to find your new home, make sure you contact Ready Properties and their stable of super agents. When buying a home, knowing what you DON’T want in a home is almost as important as what you do want. It could mean the difference between buying your dream home or finding yourself losing sleep. Interested in finding the right agent to help you find your dream home in Southern California? Call on the skilled agents of Ready Properties! Knowing what to ask when buying a home could save you thousands of dollars and hours of time. Discover the most important questions to ask before you buy your next home with this informative graphic from the California Association of Realtors! 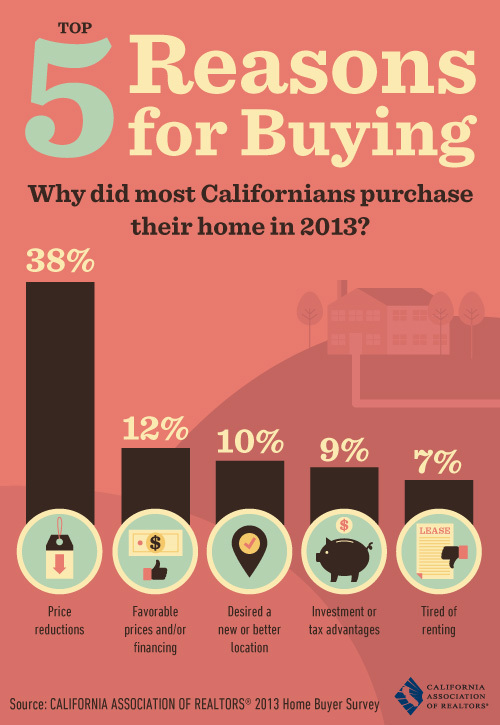 There are many reasons to buy a home, but what were Californian’s Top Five Reasons for Buying a Home in 2013? Take a look at the latest info from the California Association of Realtors. Buying and selling a home is a complicated process, and an experienced Realtor is the best way to insure you don’t fall into any of the pitfalls. All of the agents on the Ready Properties staff know what it takes to navigate the process of buying or selling your home. Call us today and find out what makes us among the best Realtors in Southern California. Saving money on real estate? It is possible as this infographic shows us! 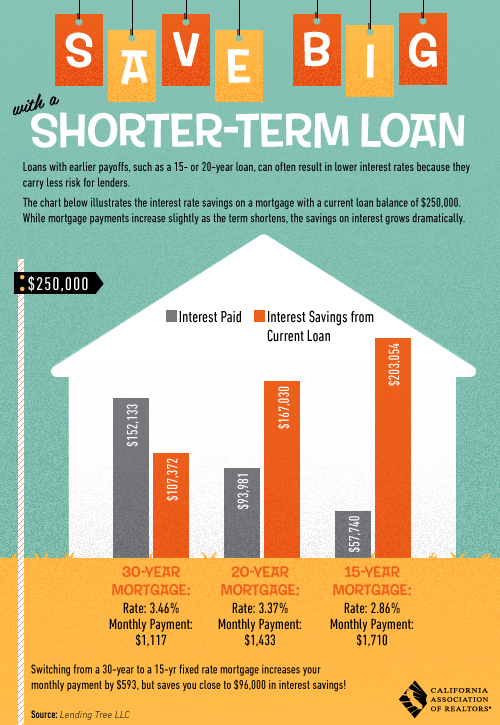 Shorter term loans can save you thousands of dollars over the life of the loan. Ask us for more information on home buying in Southern California. 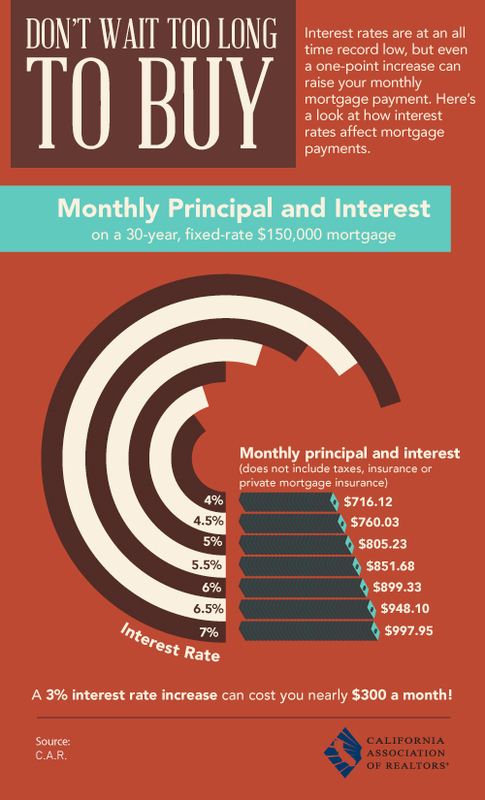 Ever wonder about how interest rates affect a mortgage? 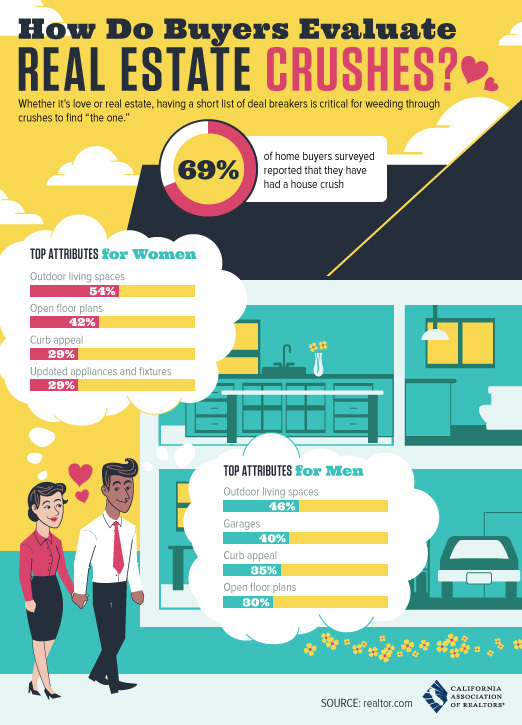 Check out this infographic from the California Association of Realtors and get the 411 on getting the most bang for your buck in the upcoming real estate market. Houses Are Selling Like Hotcakes! Some more good news for anyone thinking about selling their home. Homes are selling quicker than they were a year ago and available home inventory is dropping! Of course, that means if you’re currently in the market for a new home, you’ll need to act quickly to get the house of your dreams. It’s always a good idea to check out the companies you do business with. This is especially true of mortgage companies. Here are some great ways to spot trouble before it happens from the folks at the California Association of Realtors. This top ten list is one way of making sure that mortgage companies you do business with are looking out for you rather than taking you for a ride.